Tightwad: Smart money saving tricks for moms! 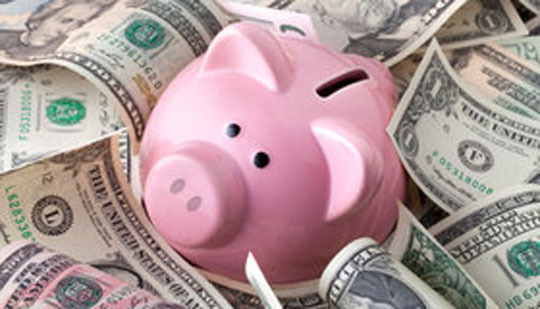 Smart money saving tricks for moms! Diapers, daycare, college funds... everyone knows having kids is extremely expensive. Here are a few great ways to save when it comes to your kiddos. Save half eaten fruit - apples for sure - cut them up, cook them and make applesauce for the evening's dessert. Don't bother buying toddler meals at restaurants. Give them half of yours - the reality is that portion sizes are too big for one person! Have lunch compliments of Costco at their food sample stations! What are your tricks to save money when it comes to your kiddos?